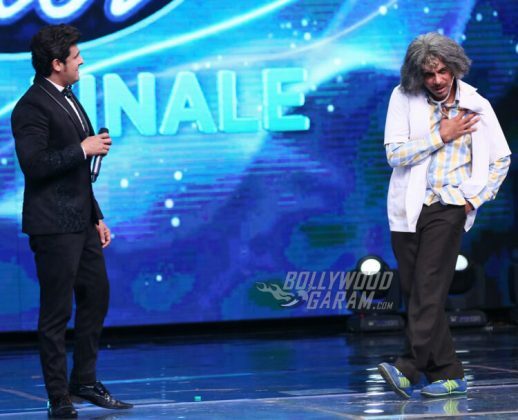 Sunil Grover’s first look from performance at Indian Idol Season 9 Grand Finale looks as entertaining as it gets! With less than 24 hours to go for Indian Idol Season 9 grand finale, we are all excited about who will become India’s next singing Idol. But what’s gotten audiences more excited is the fact that Sunil Grover aka Dr. Mashoor Gulati is coming back to television! 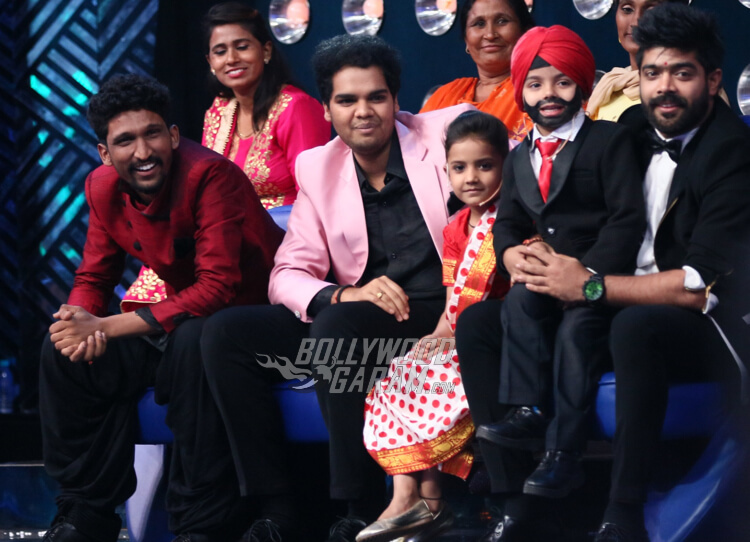 Yes, as confirmed by Bollywood Garam earlier this week, comedian Suil Grover shot for his part at the Grand Finale earlier this week at Mumbai Film City and will be seen in his Dr. Mashoor Gulati and Rinku Bhabhi avatar. 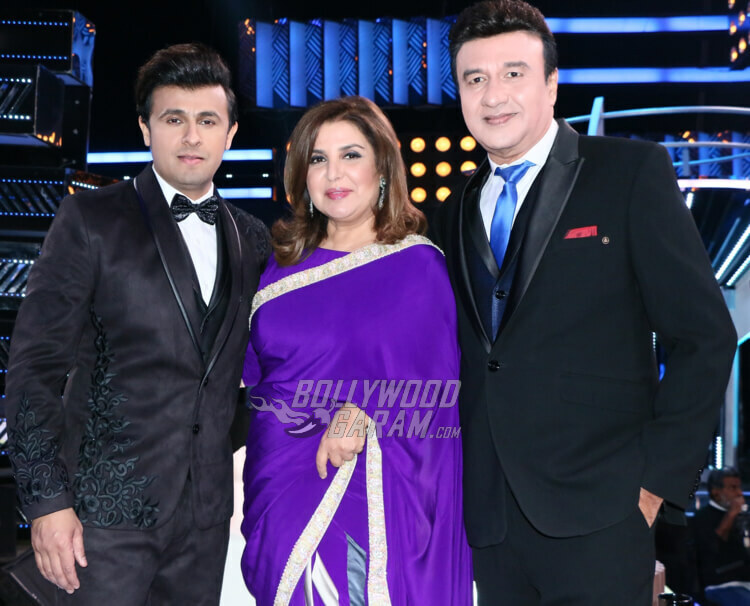 Judges Sonu Nigam, Farah Khan and Anu Malik had a blast with Sunil Grover – from dancing, singing to doing his very famous ‘tests’ – it was an out an out fun day on sets of Indian Idol Season 9. 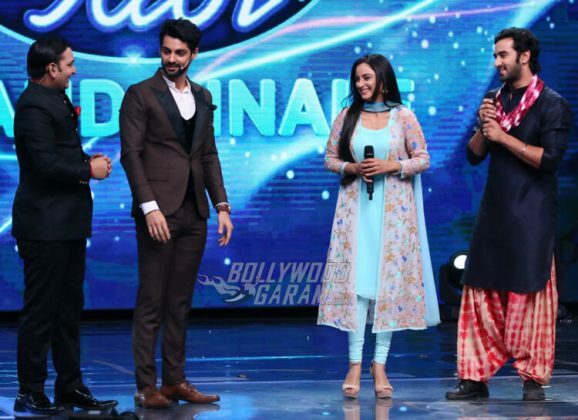 Other Sony TV characters who will be seen on the final episode include Sugandha Mishra from The Kapil Sharma Show fame, characters of upcoming serial Jat Ki Jugni and Raveena Tandon, Arshad Warsi, judges of reality show Sabse Bada Kalakar. 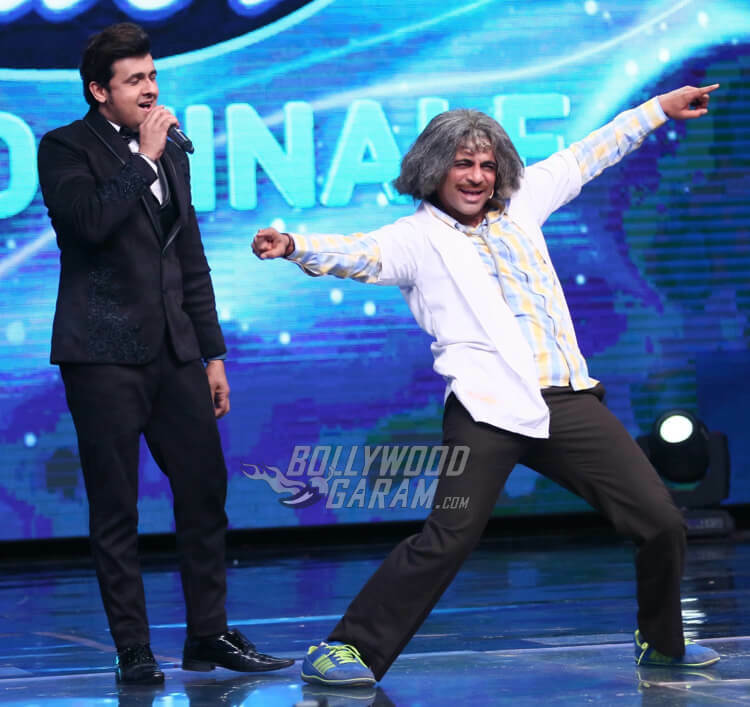 Sunil Grover as Dr. Mashoor Gulati – dancing to the tunes of judge Sonu Nigam! 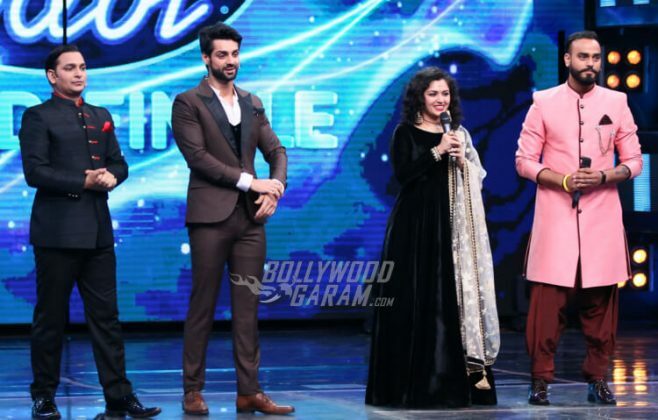 Grand finale of Indian Idol Season 9 will air on Sony TV at 8pm and will extend well beyond it’s usual time due to which The Kapil Sharma Show will not air tomorrow. 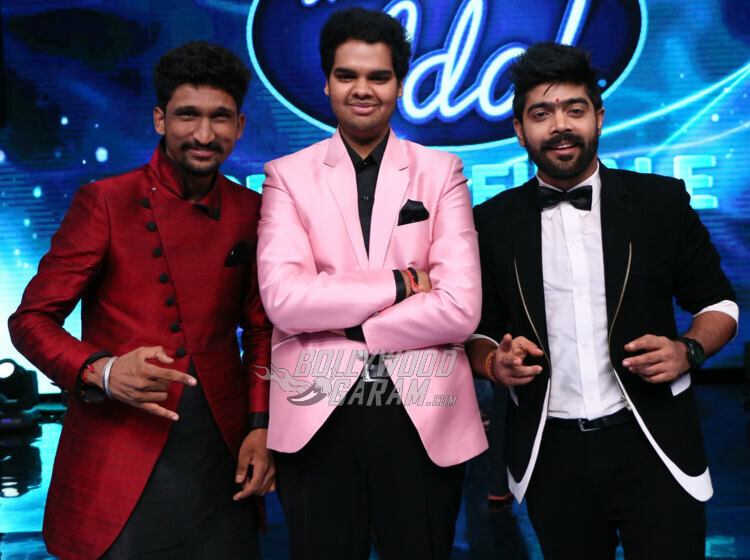 The Grand Finale will see a tough competition between finalists Khuda Baksh, PVNS Rohit and LN Revanth. 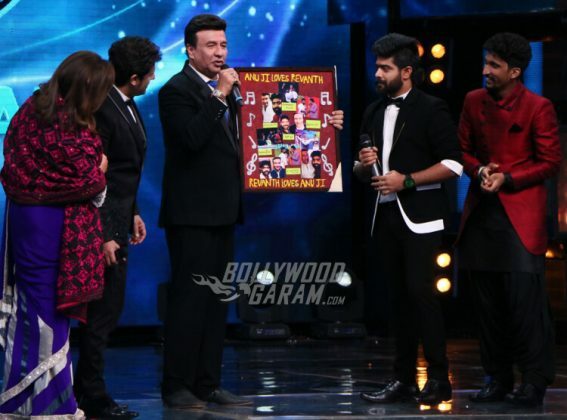 See Sony TV’s official TVC featuring Rinku Bhabhi right here as she sings her famous – Mere Pati Mujhko Piyar Nahin Karte. Previous articlePHOTOS - Harshvardhan Kapoor, Rhea Chakraborty enjoy a lunch date?